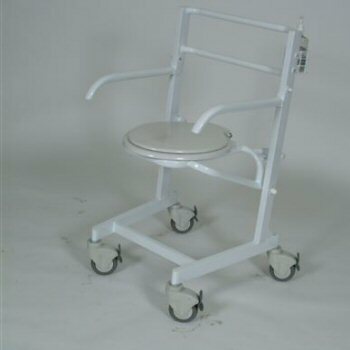 We supply to health authorities, the M.O.D, the WRVS, social services and nursing homes throughout the U.K and abroad. 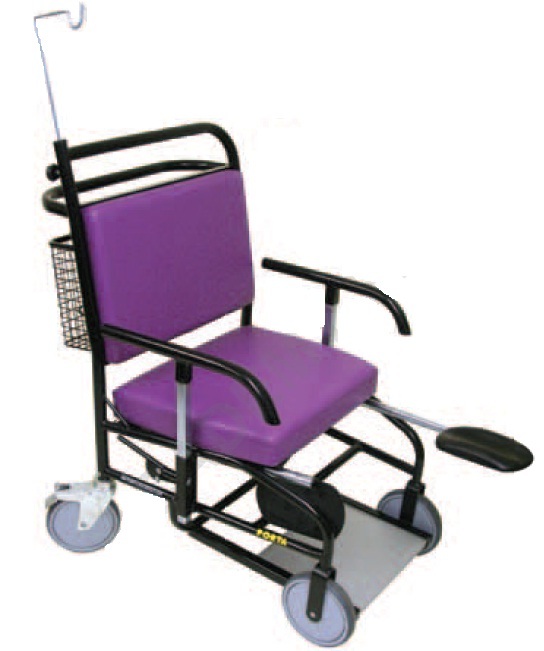 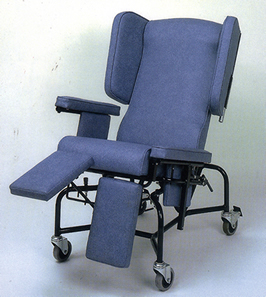 G & J Logistics Ltd are manufacturers of quality porter chairs, trolleys, wheelchairs , commodes and Bariatric seating. 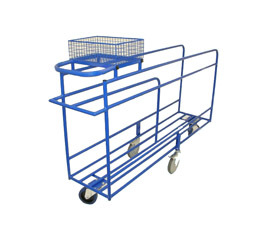 Our products are made to a high standard, giving years of trouble free service and value for money. 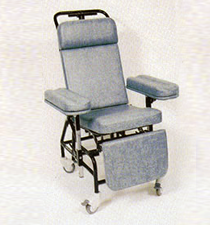 For peace of mind and continuation of product reliability, we offer preventative maintenance, repairs and service contracts, together with supply of spare parts which include upholstered seats, backs etc.